Driven by her interest in environmental protection, Dinda pursued her education in environmental engineering to get a better understanding about the environmental challenges we are facing, especially in waste management, air pollution control and drinking water supply management. 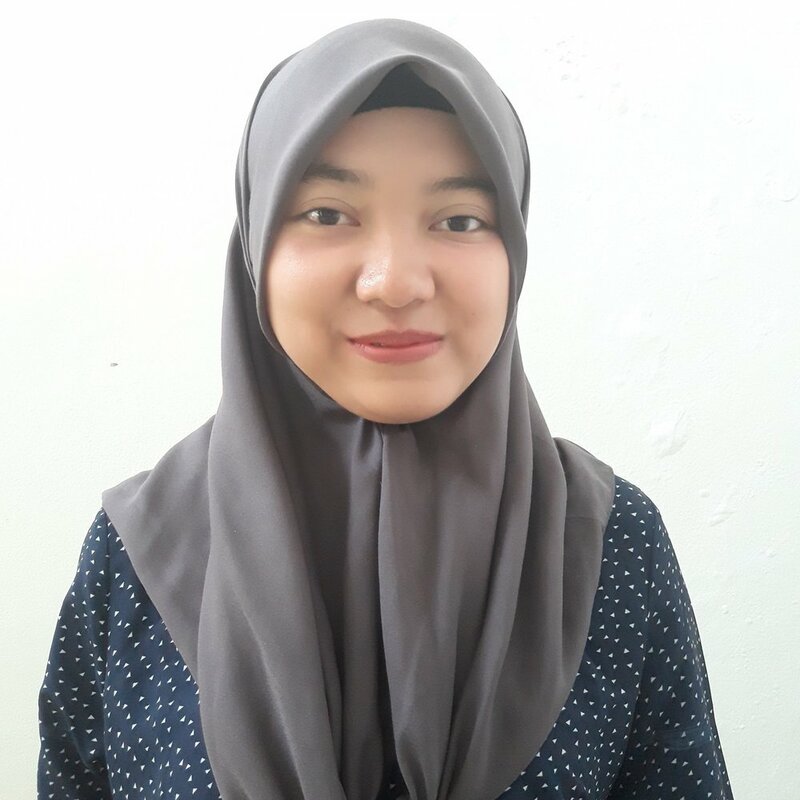 Before joining SYSTEMIQ, Dinda was a teaching and research assistant at the Institute Technology Bandung and part-time working at the Indonesia Ministry of Public Work and Settlement project. In SYSTEMIQ, Dinda works on marine debris challenge because she believes that SYSTEMIQ’s initiatives could help Indonesia achieve zero ocean plastic leakage and obtain a better waste management system.